‘Every child has a Voice’. The School Council meets regularly to discuss a variety of ideas, views and concerns that have been expressed to the councillors. There are also occasions when projects are brought to the School Council for consideration. 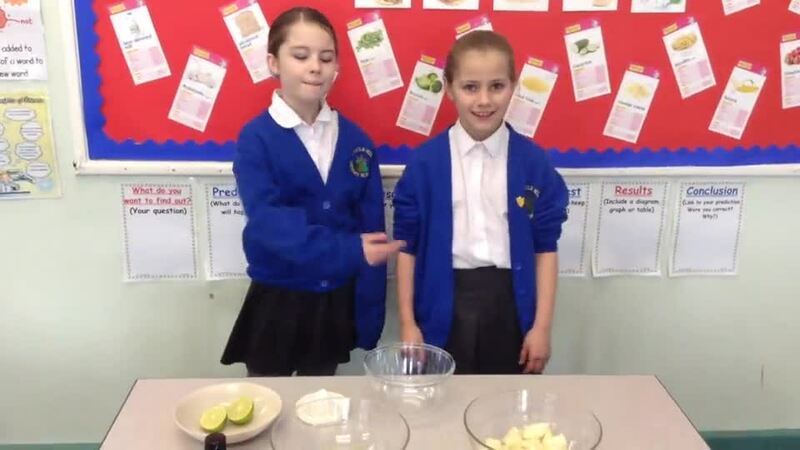 The School Council have produced a recipe for Melon and Grape Salad that is easy to follow and tastes delicious, with full step by step instructions. 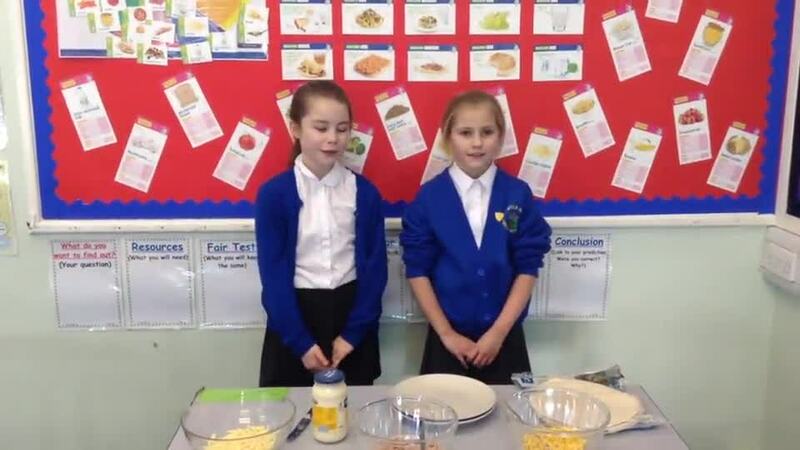 The School Council have produced a recipe for Tuna sweetcorn wraps that is easy to follow and tastes delicious, with full step by step instructions. The school council this half term have dived head first into the world of politics. They have experienced first-hand what it is like to be a politician and campaign for change. The first task was to listen to children around the school about what issues they were having in school and things that they wanted to see changed. They then brought all these issues into the school council meetings to discuss one that they could tackle. The school playground was a common feature in all the discussions with children identifying that the concrete was too hard for them to play on as they kept on hurting themselves. They also stated that there was not enough equipment or stimulation in the playground as well as the iron bars making it feel like a prison. 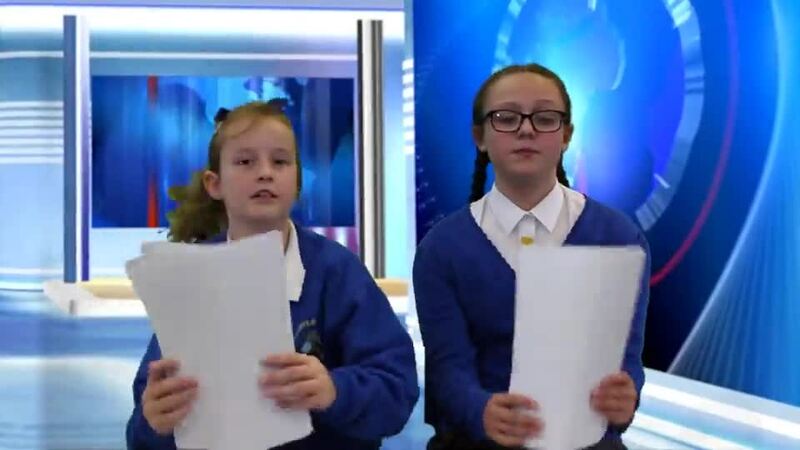 Next the school council began writing a news report on this. They had to write a script, a speech and also an interview. They children videoed themselves performing these pieces of work in order to submit it to the lit film fest. A film festival designed for young children to showcase their acting and film making talents. The schools submission was a great success and won the award for October. This included a film making day with a professional crew and a submission to the lit film festival. The crew came in to school to re-film the submission with professional equipment as well as deliver a whole school assembly. The film was completed and was shown to Lord Jim Knight (the head of the TES and MP). His reaction was great to the video praising the children for their commitment to the news report as well as their interest in politics. He was thankful for the issues brought up by the children and wanted to take them into the House of Lords to discuss. The school council has really gone above and beyond on this project working during lunchtimes and after school. They have been great ambassadors for the school and worked extremely hard. The school councils next project is to tackle healthy lifestyles and how we can promote healthy eating and exercise throughout the school and also the wider community.